Seke South CRS is located in Chitungwiza, a satellite city approximately 30km south of UZCHS-CTRC’s core administrative offices in Harare, and is the second largest in Zimbabwe. 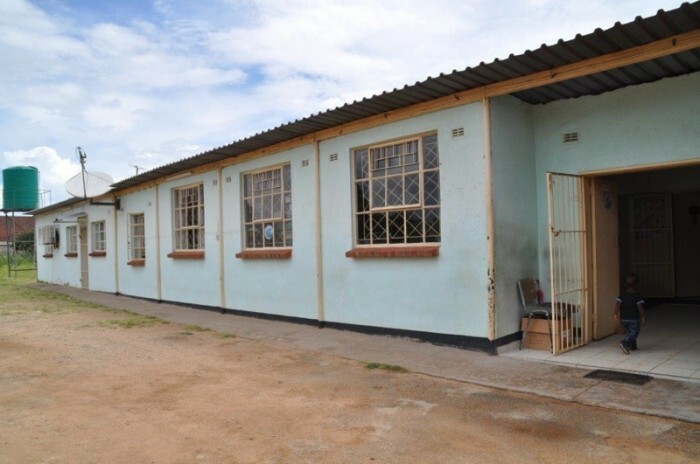 The CRS is located within Seke South Municipal Clinic and easily accessible by foot for those living in the immediate area and by public transport to those further afield. The municipal clinic serves as the first medical point of entry for adults and children residing in these suburbs, for treatment of acute and chronic illnesses, maternity care, family planning, and well-baby services. The clinic refers in-and out-patient cases for specialty care in emergency medicine, obstetrics and gynecology, internal medicine, surgery, and pediatrics to the Chitungwiza Central Hospital, located 3km away. Seke South CRS has capacity to screen, enroll, and retain up to 450 participants per year across multiple protocols. The CRS has a demonstrated capacity to sensitize, recruit, follow-up, and retain study participants in HIV prevention trials, as evidenced by a 95% retention rate since 2006. The CRS has excellent support from a DAIDS-certified satellite laboratory that is temperature controlled by an air-conditioner with continuous monitoring by a data logger, and a connection to the back-up power supply when necessary. It is equipped with a double sink, an eye wash station, 9 cubic foot refrigerator, clean and dirty workbenches, shelves, sharps boxes, and fire extinguisher. There is also a centrifuge, incubator, maximum/minimum thermometers, insulated cooler bags, micropipettes, and timers. The laboratory performs on-site testing, including HIV rapid tests, wet mount, urine pregnancy tests, and dipstick urinalysis. The laboratory processes and prepares specimens for transfer to the Central Laboratory, and participates in external quality control on all tests performed. The on-site laboratory is staffed by a trained laboratory scientist. For more information on our centralized testing capacity, please see our Central Laboratory page. 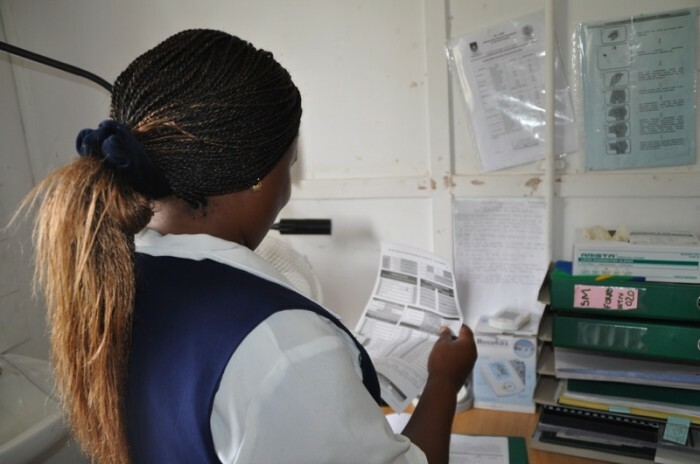 The CRS has an on-site DAIDS and Medicines Control Authority of Zimbabwe (MCAZ) approved pharmacy that is temperature controlled and continuously monitored by a data logger and Sensaphone®. The pharmacy is equipped with an air conditioner, networked computer, label printer, cellular telephone, satellite telephone, filing cabinet, shelves, double sink, refrigerator, storage cupboards for study products and primary care drugs, and a double locking door with dispensing hatch. Up to 40 participants can be served each day. The pharmacy is staffed by a Pharmacist of Record (PoR) a back-up pharmacist, and a pharmacy technician. For more information on our centralized pharmacy please see our Central Pharmacy page. For inquiries related to Seke South CRS and the research it conducts, please contact Site Leader, Portia Hunidzarira, MBChB.